I know… I know… you must be wondering, “what is S3 hair?” By S3 I mean soft, silky, shiny hair. Now you know that what is S3 hair, we can move forward. I have seen many people applying egg and complaining that “their hair has become rough”. Half knowledge of anything is dangerous. Egg is definitely a good protein treatment for hair but the application differs from the type of hair. If you have really oily, sticky & volume less, you should apply egg directly in hair. Egg will take out all the excess oil and add volume to your hair. If you have normal hair: I mean normal scalp and normal endsor oily scalp and normal ends, then you should mix egg with yogurt and apply in your hair. I would not suggest you the direct application coz it will absorb the essential oil and may make your hair rough. If you have dry hair: dry scalp and dry ends or normal scalp and dry ends, Always apply egg+ yogurt after oil massage a night before. If you don’t get enough time to massage your hair a night before applying egg then you can apply it like this: egg+yogurt+ olive oil 4-5 tsp. 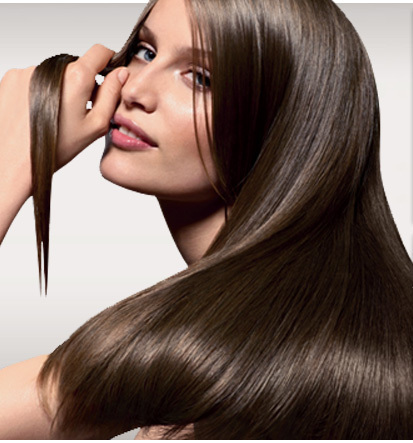 This way you are giving protein treatment and hydrating your hair.